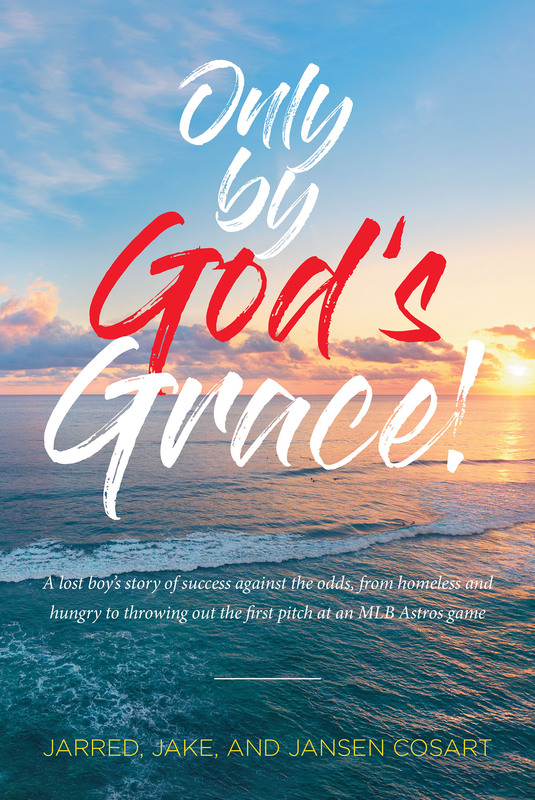 Only by God's Grace is a story about a little boy who was taken from his mother and awarded to the state to be taken in by a Christian family in a small farm community. This family and community along with the values they taught him helped shape and build his character. Little did he know that one day he would be working in the South Pacific on Wake Island, which would lead to owning his own businesses and properties, starting a family, and throwing out the first pitch at an MLB Astros game.